Happy Holidays! “Come Back July” nominated for “Best Songs Of 2015”! 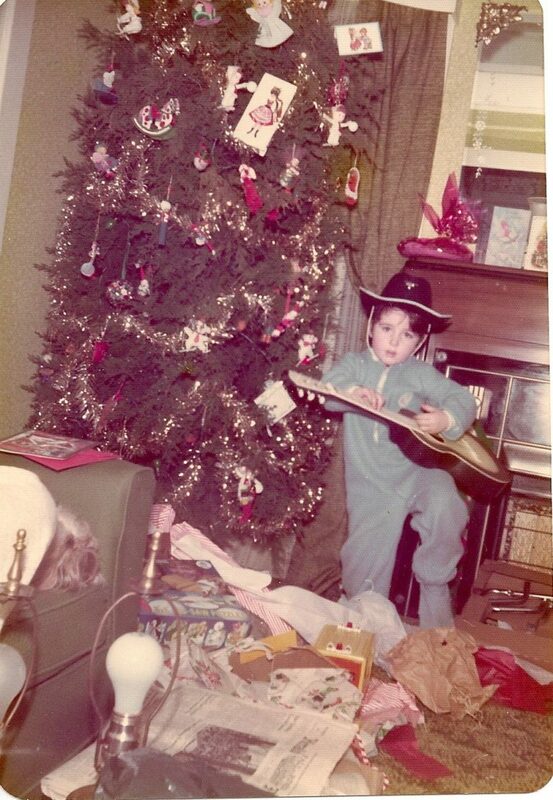 It was 1975 and I had just gotten my first guitar (thanks, Mom). Sure, it was plastic. But plastic was all the rage in the 70s. So forty years pass and I’m still playing and I’m still hanging in there. I still love pajamas and I still love hats. The more things change, I guess, the more they stay the same. I wanted to take a moment and wish you all a very happy holiday season and raise a glass of egg nog to you for whatever may come in 2016. This year has certainly seen its share of changes. The new album did really well from all accounts and we couldn’t be happier with the response from both the public and the critics. We got to tour the Northeast, play some rock, meet some new folks and catch up with old friends. Dave and JJ moved on and are doing their respective things both musically and non. I wish them all the best, always. I wanted to also ask for your support by voting for “Come Back July” in the WRSI 93 Songs of 2015. If you follow this link here you can vote for us until Sunday 12/27. One lucky person will win a shopping spree at Turn It Up Records, one of the better music stores in the area. You have to give some basic info to register but after that it’s easy peasy. Two years ago you helped make “Live With Me” from the first album come in at number three. So thanks for that and thanks in advance for voting for us in this round. Bring on 2016 and all the plastic guitars you can muster. We’ll try to keep our hats and PJ’s on and give it what for. Cheers, be safe, and know that music can make almost anything better. Thursday, December 31 Colorway plays First Night 2016! Colorway will be performing on First Night at St John’s Episcopal Church. We are honored to be taking part in this great Northampton tradition again. Full list of performance here. Buy your buttons here at a discounted rate. Did you make a resolution for more rock in 2016? You did? Well we’re happy to provide. Come check out two sets of original tunes for FREE! See all of our show details here.